--Gives you updates on all the latest training methods added here taken from professional clubs. --Gives all the info needed for aspiring players wanting to turn professional. 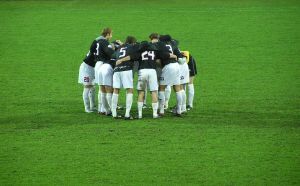 --Allows you to contact myself and other professional footballers to ask questions and ask for advice. Want all this? Click on the ORANGE BUTTON on the RSS feed to subscribe and get all the info you need to take your game where you want it to be. 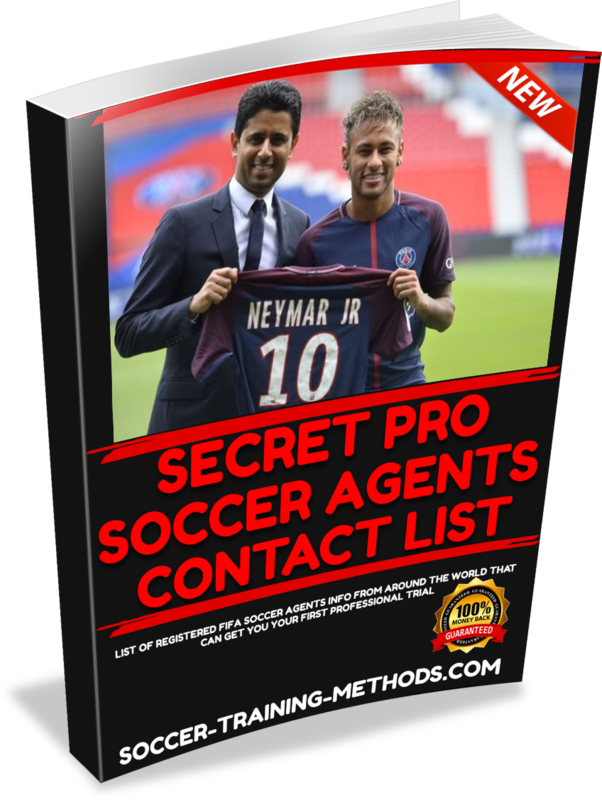 Continue reading "Pro Soccer Agents, Information and Advice"
Continue reading "Soccer Training, Training Methods for the Aspiring Pro Soccer Player"
Soccer Tryouts in Europe, All Clubs the Same? Continue reading "Soccer Tryouts in Europe, All Clubs the Same?" Continue reading "Professional Youth Soccer Clubs"
Continue reading "Soccer Turf Shoes, Training Footwear Advice from the Pro's"
Soccer Training Games from professional settings you can play with your friends. World cup, around the world, shootout etc. Continue reading "Soccer Training Games"
Information on Pro Soccer Training Equipment and how it's used at the pro level. Cones, balls, portable walls and everything else the pros use. Continue reading "Soccer Training Equipment"
Soccer Training Aids and Advice for the aspiring professional soccer player. How to get to the professional level with advice and training methods to help you achieve your dreams. 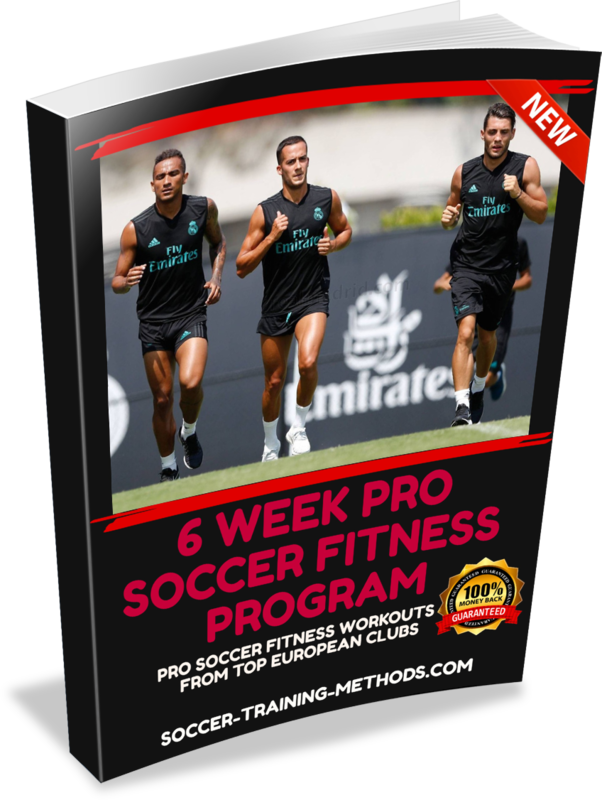 Continue reading "Soccer Training Aids and Advice for When to Go Pro"
Continue reading "Pro Soccer Tactics and Strategies"
Soccer System and Strategy as the Pro's use. 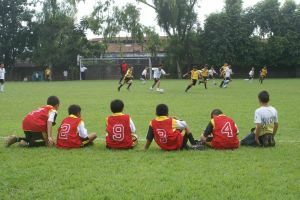 Learn different styles of play and formations the pro's use. Continue reading "Pro Soccer System and Styles of Play"